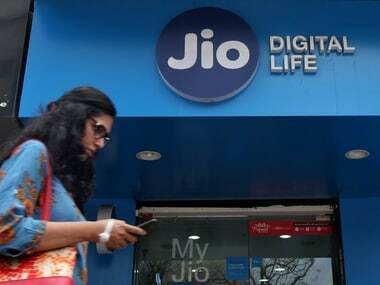 New Delhi: Telecom regulator Trai on Tuesday announced slashing of the mobile call connection charge by more than half to 6 paise a minute and said no rate will apply from 1 January, 2020, a move that may benefit newcomer Reliance Jio. Mobile companies currently charge 14 paise a minute for allowing a domestic call from a rival operator to terminate on their network. This charge, called Interconnection Usage Charge or IUC, will be 6 paise per minute from 1 October, 2017, Trai said in a statement. Mobile tariffs will fall if the operators pass on the benefit of reduced IUC charge to customers. Terming the move as "disastrous", COAI Director-General Rajan Mathews said there are preliminary indications that most of its members will go to court on the issue. Trai -- which held an intensive consultation with the industry before finalising the charge -- said there will be no interconnect rate from 1 January, 2020. The regulator further said that for other types of calls -- landline-to-mobile, landline-to-landline -- the termination charges will continue to remain zero. Established telecom operators have argued that every call on the network has a cost, and expenses of an incoming call on their network should be borne by the operator from whose network, the call has originated. Trai asked on Tuesday, "Why telecom operators are not migrating to newer technologies" when clear demonstrable large differences exist in the cost of providing same services. "The authority is of the view that in case the present regime of cost-based domestic termination charge is continued for long, it would hamper the movement of the sector towards deployment of more efficient technologies and more innovative and customer-friendly tariff offerings and, in turn, it would be detrimental to the growth," the watchdog stated. It felt that two years will be "appropriate" for telcos to migrate to new technologies. Trai, in an affidavit filed before the Supreme Court in 2011, had said telecom operators should be given time till 2014 to move to the Bill and Keep regime. Under this, operators only keep record of incoming calls on their network, but do not raise any demand from other operators. Jio had alleged that continuation of IUC beyond 2014 had resulted in older operators benefiting to the tune of Rs 1 lakh crore. 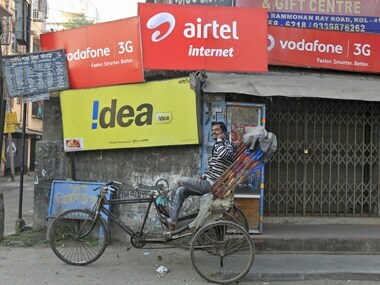 The established operators such as Bharti Airtel and Vodafone have contended that telecom infrastructure in rural areas largely depends on revenue from incoming calls, and lowering or removal of such charge will hamper services. They have been demanding that mobile call connection charge should be set in the range of 32-36 paise per minute. Airtel has claimed that it has suffered loss of Rs 6,800 crore due to lower IUC of 14 paise set by the regulator in the last five years. 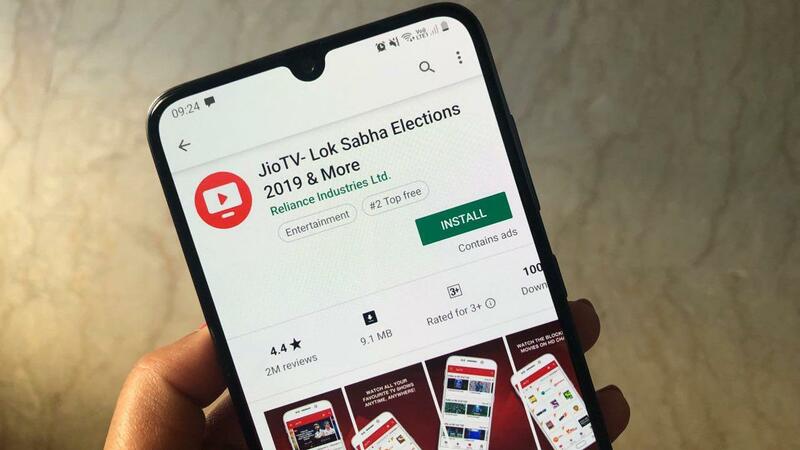 Rival Jio dubbed those claims as "misleading". The IUC debate has seen Members of Parliament participating in person during the open house discussion organised by the regulator and all the members called for abolition of the charge. 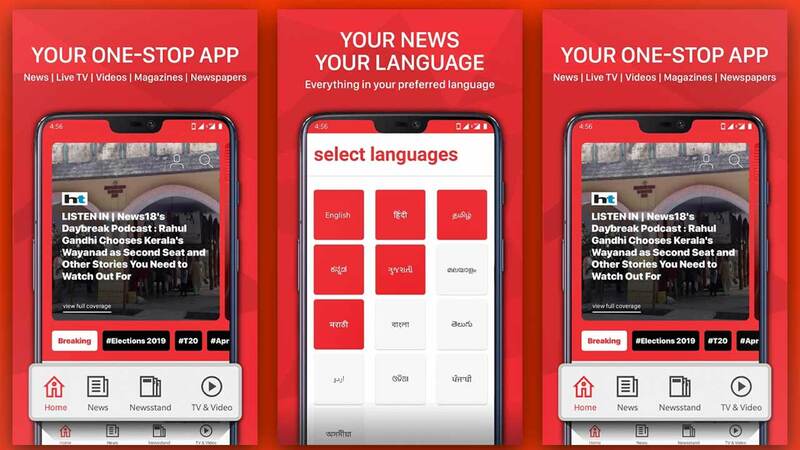 VoLTE (Voice over Long-Term Evolution) is high-end and latest version of calls that are made on Internet-based networks. Idea Cellular has written to Trai to separately calculate call connection charges for traditional network and VoLTE (voice over 4G) network as their is a huge difference on calls carried among the two networks. 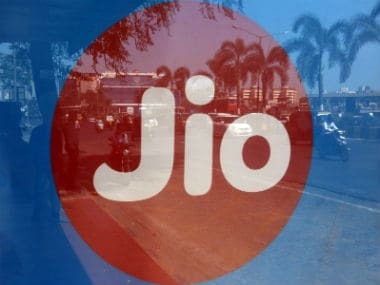 According to back-of-the-envelope calculation by the industry, the IUC coming down to 6 paise could translate into savings of over Rs 5,000 crore for Jio while Airtel, Vodafone and Idea could stand to lose between Rs 1,200-2,000 crore. Former CEO of Bharti Airtel Sanjay Kapoor said the entire pricing mechanism in India is not sustainable, given the decline in profit of telecom operators, low tariffs and high spectrum cost. "Reduction in IUC adds to the pain. By changing technology, one can lower the cost, but the raw material spectrum is still expensive. Industry, given its current financial position, is not left with enough money to invest," Kapoor added. The telecom industry has approached the government for relief as it is reeling under debt of around Rs 4.6 lakh crore and the tariff war has eroded their earnings.